With gas prices rising, it seems that even people that weren't buying in bulk before will now buy bulk products. If you're going to buy bulk and haven't before, you might want to start out small. If you are working on getting a years supply of food like some LDS families do, you can use the LDS Food Storage Calculator to help figure out what you should get. I got frustrated when I looked online and couldn't find an apple fritter recipe to match those you find in a donut shop. So I went on a baking mission to get it right. According to my critics (my neighbors, roommate, and husband) these are the real deal. The fresh apples, combined with the simple ingredients make them oh-so-delicious, and easy enough for anyone with patience to make. 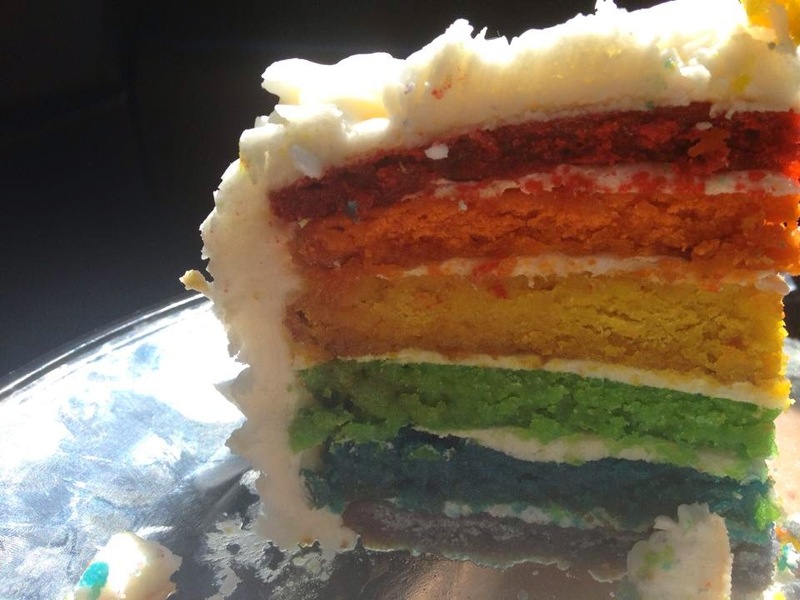 I made a gluten free, sugar free rainbow cake using this recipe. 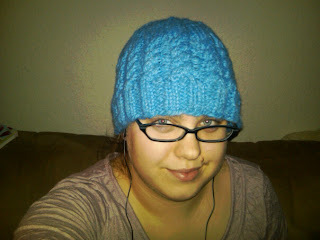 I love how it turned out, but there are a few things I would do slightly differently next time. I would probably add another tablespoon of coconut flour to help with keeping the liquid from gelling in the fridge. This cake is best if served within 24 hours of baking. If you wait any longer than that it seems to get weepy. I haven't done enough gluten free baking to know why that is, or to even begin to troubleshoot the issue. I decided it was time to start a new blog, with a new name. I was formerly over at I Should Be In The Kitchen. The name has been bothering me for a while now, even though it was tongue in cheek. I will be working in the coming weeks to get what I consider to be the best posts from over there moved over here. You can follow me on Twitter, like me on Facebook, check me out on Pinterest, and follow me over on Instagram. Keep an eye out in the coming weeks. Once I hit a certain number of followers I will be launching a series of giveaways.